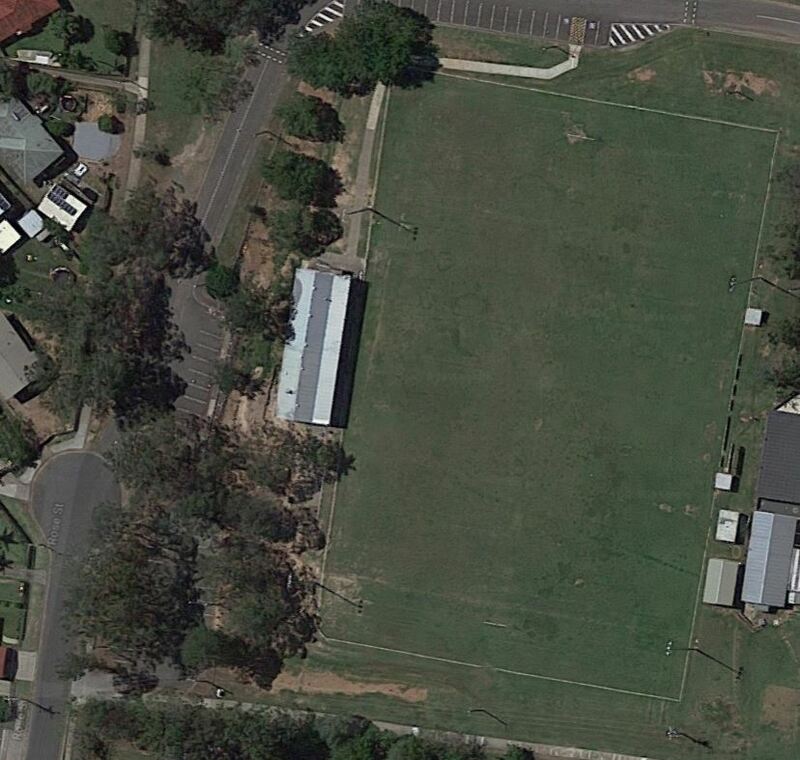 The State Government has announced that further funding would be provided to the Slacks Creek Rugby League Club in support of a brand-new clubhouse. 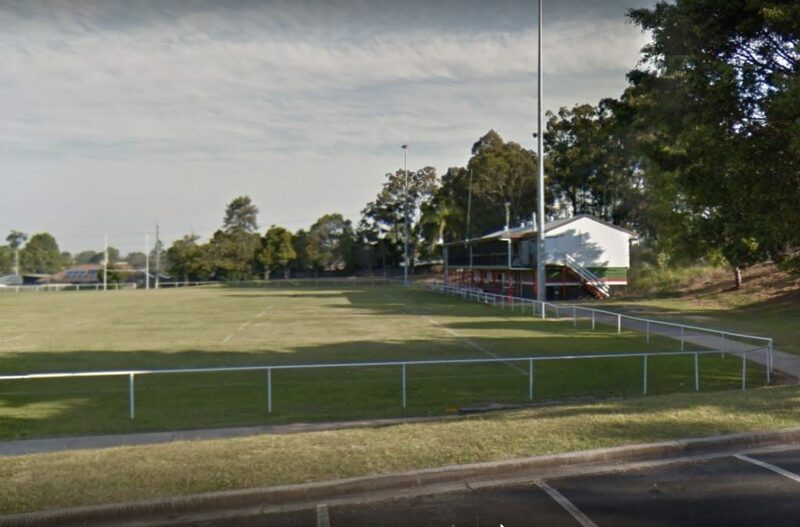 Mick de Brenni, Minister for Sport outlined that the Queensland Footy Facilities Fund will deliver $300,000 towards the project that is already in partnership with the National Rugby League (NRL), Queensland Rugby League (QRL) and Logan City Council. Under this partnership, local clubs can apply for matching contributions to improve facilities and upgrade fields to provide safer playing surfaces. “We know Lions players and supporters have been through some tough times over recent years culminating in the clubhouse recently being condemned. However, this announcement set’s them up for many seasons of success.” “Queenslanders are proud and passionate about their footy, and it all starts at the grassroots level”. said Mr de Brenni. Darren Power, Councilor of Division 10 of Logan City Council outlined there was a selection process for this process and was only made possible by the significant $1.1 million Council contribution. “A quality clubhouse is just as valuable as having a quality field to play on.” “Council didn’t hesitate to invest in this facility because we know how much it means to the club”. “I can’t wait to come back and watch our up and coming local legends run out on to the paddock from their new clubhouse.” Mr Power said. Rob Moore, Managing Director of QRL outlined how this was a great example of what the contribution can achieve. “We are proud to work with the NRL and State Government to improve the quality of community rugby league facilities across Queensland”. “Slacks Creek Rugby League Club has been part of the local community for over 50 years and we are helping ensure it’ll be kicking goals for many years to come.” Mr Moore said. Nathan Alexander, Slack Creek Club President outlined how the support received is overwhelming. Mr de Brenni acknowledges the vital role of grassroots sporting clubs. 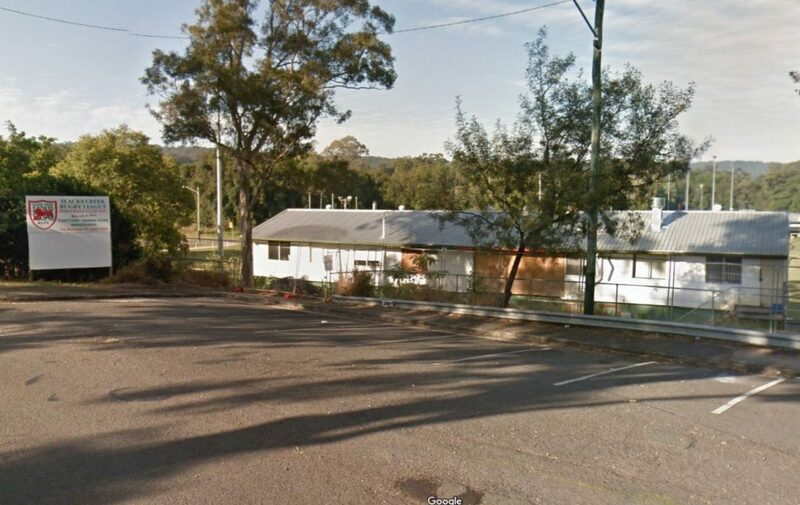 “They connect the community and promote healthy lifestyles.” “What I want to see is more Queenslanders getting in and having a go.” Mr de Brenni said.